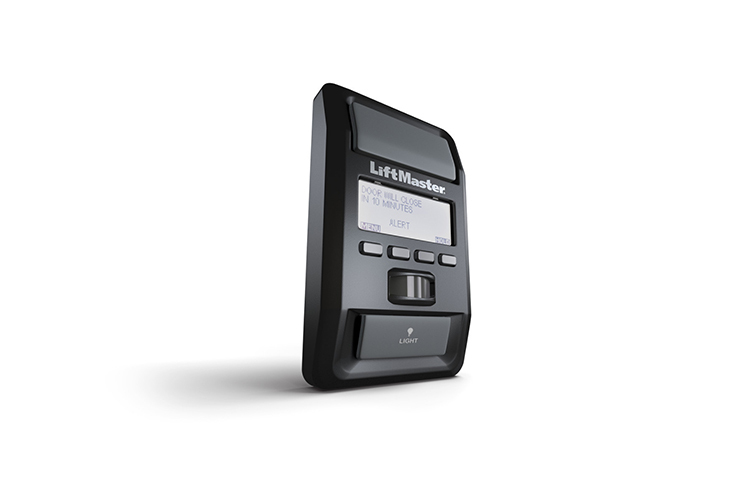 Take complete control of your garage with the LiftMaster® Smart Control Panel®. An intuitive menu-driven panel allows you to program remote controls and MyQ™ enabled accessories right from the keypad. You can also adjust settings, view inside garage temperature, and get system diagnostics to help keep your system in peak working order. It also features Timer-to-Close, so you can choose to have the door automatically close after a pre-programmed number of minutes, allowing you to use your hands to carry items from the garage to the house without having to worry about closing the garage door behind you.